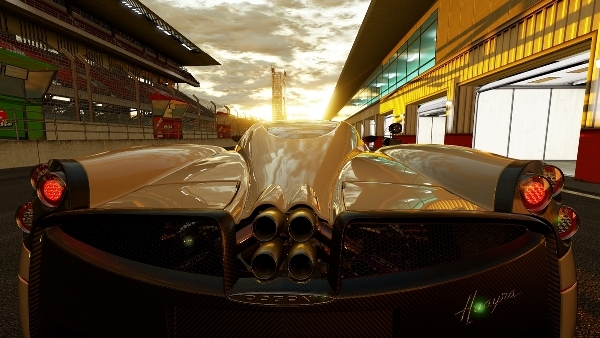 Project CARS release date and fantastic wallpapers! 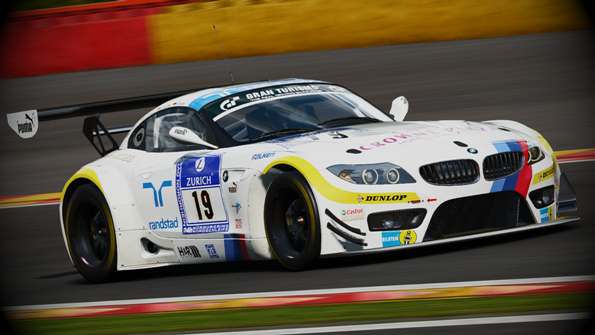 Slightly Mad Studios finally finished players’ longing and announced the release date of the best racing simulator 2013 - Project CARS. The game will be released simultaneously on all platforms this fall. There is a beta test version of the demo front, a lot of screenshots and videos, there is even an exact and final date, we can only wait. And that times were not so long, we offer you a huge collection of game screenshots for your desktop.